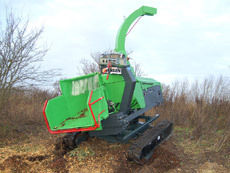 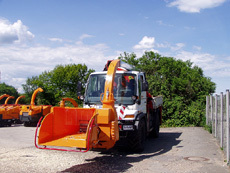 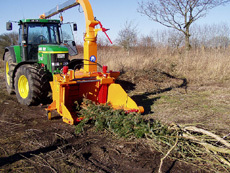 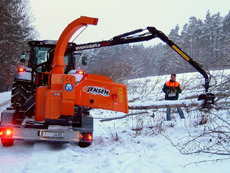 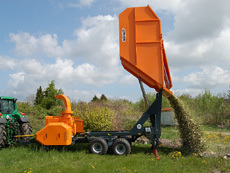 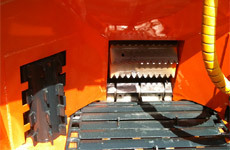 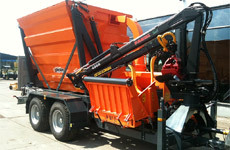 Jensen has over 130 years experience of mechanical engineering, specifically within the woodchipper industry. 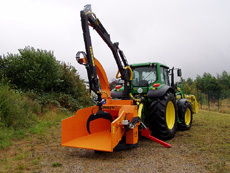 This knowledge, workmanship and expertise enables us to make bespoke, custom made machines to suit customer’s individual requirements, something that no other manufacturer can offer. 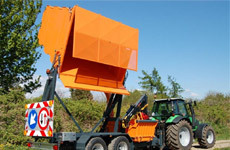 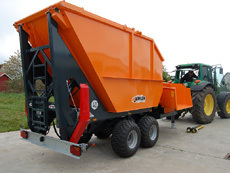 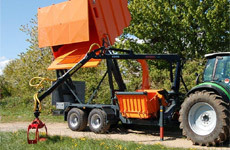 Whether you need a chipper with a crane, an integrated container for woodchip storage, a conveyor belt or even specially mounted on a tractor or unimog, our expert team are here to create the perfect chipper for your needs. 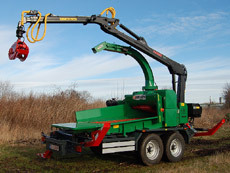 Contact us today to discuss your requirements and find out how Jensen can provide a bespoke, long term solution.